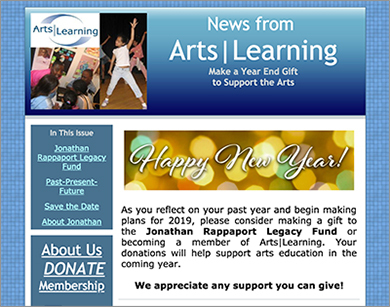 Arts|Learning provides regular updates with local and national arts education resources and information on professional development, funding opportunities, policy information, curriculum resources, and more. Keep up-to-date on all Arts|Learning news and alerts by completing the form below. A|L is proud to be the lead organization in a collaborative that received three years of funding (2014-17) from the Americans for the Arts (AFTA) in the “State Policy Pilot Program” (SP3). This project is continuing as the Arts for All Coalition. Other partners include MASSCreative, The MA Cultural Council, the Boston Public Schools, EdVestors, and the Mass. College of Art and Design. 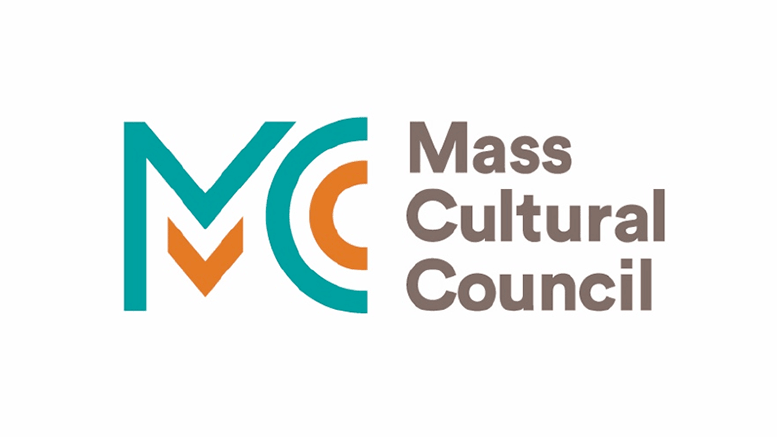 Supporting partners include MassINC, Project LEARN, and Young Audiences of Massachusetts. Eric Oddleifson Legacy Fund was launched December 2013! Jonathan Rappaport Legacy Fund was launched December 2018! View cutting-edge arts education research presented by leading researchers on our Video Page. Read Secretary of Education Arne Duncan’s letter to schools across the United States in support of Arts Education.